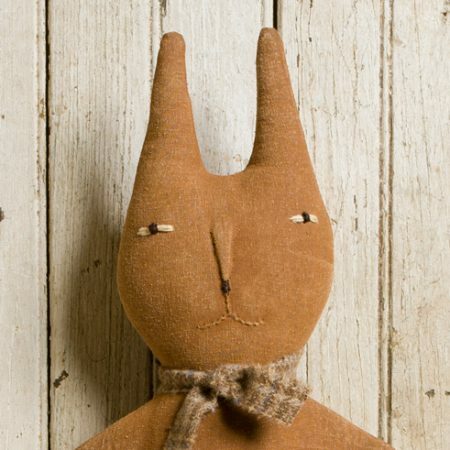 This handsome Spring Rabbit is all buttoned up and ready to add fresh spring and summer flair to your favorite space. He has a loop on back for easy hanging indoors. $70.00 Add to Wish List What is this?